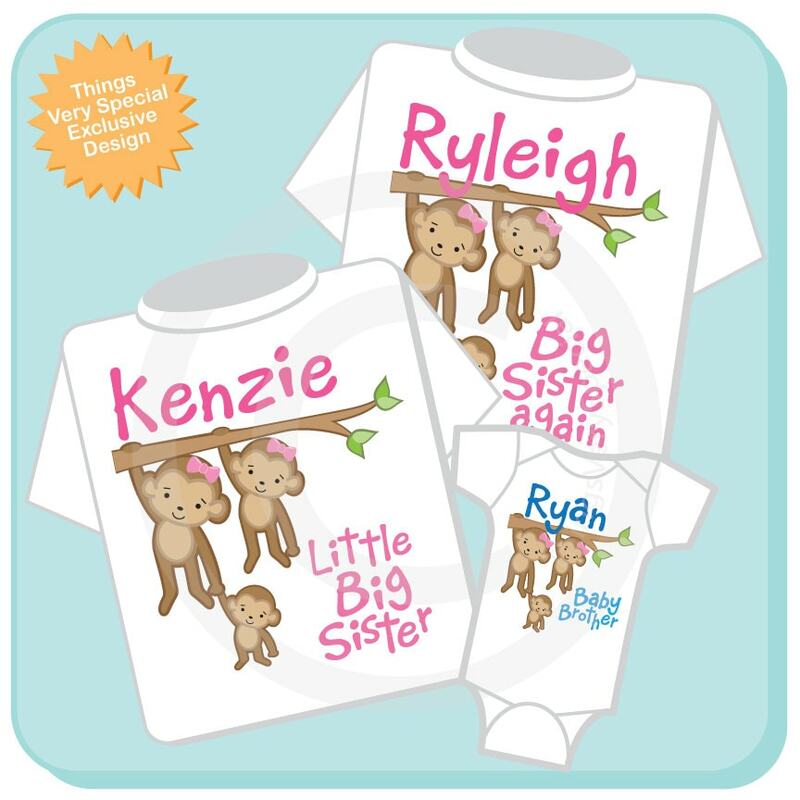 Super cute set of three shirts are Personalized with Any combination of Big Sister, Big Brother, and Baby Brother or Sister. Can also be done with brothers and the titles can be changed any way you would like them named. Title of each child, i.e. Big Sister, Big Brother, Little Brother or in whatever order you want them to be. I love the shirts! Thanks for shipping them so quickly!! 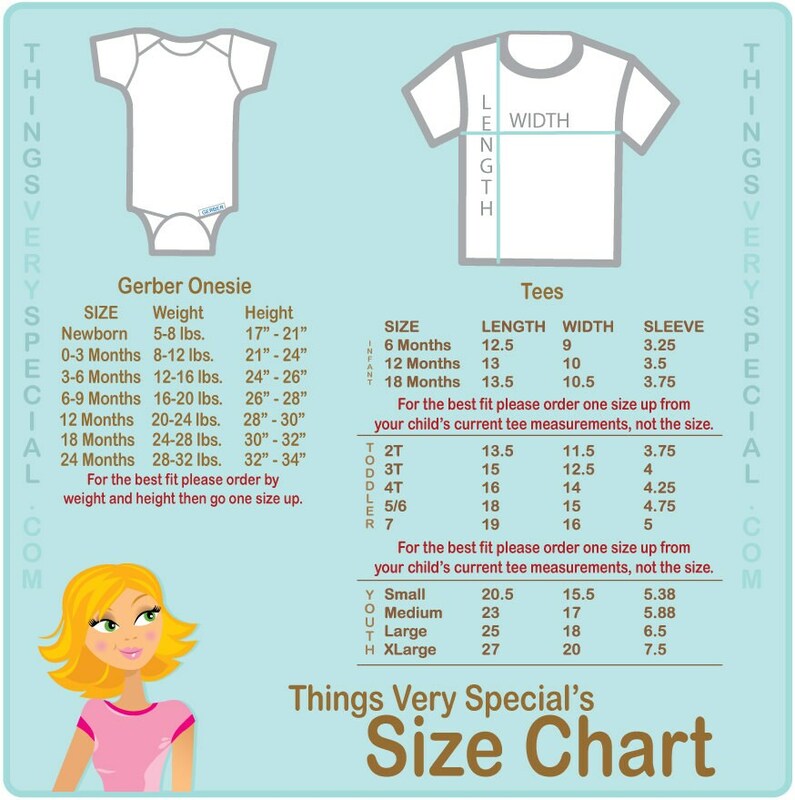 Love these shirts! Exactly what I was hoping for!!! Thanks so much!